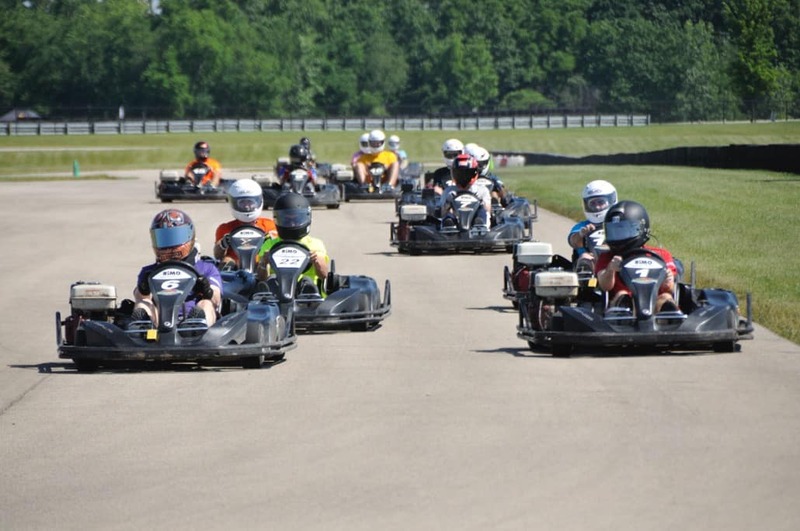 For the past eight consecutive years, Continental Motors’ Dealer Principal, Joel Weinberger, has organized the “Drive for 95” charity go-karting event. Held on June 24th, this year marked the fourth event hosted by Autobahn Country Club in Joliet, after transitioning from the event’s original indoor location due to growth in popularity and attendance. The larger accommodations were needed more than ever this year, as a record setting 15 teams took to the grid for this unique fundraising event. This however, was not the most impressive record set during the weekend, as those 15 teams incredibly raised in excess of $127,000 to end homelessness. The Continental Motors Group sponsorship assures that virtually every dollar of this total goes straight to benefit the DuPagePads organization and their mission to be The Solution to End Homelessness. For those unfamiliar, DupagePads has worked since 1985 to end homelessness in DuPage County by providing permanent housing, coupled with support services and employment. As a result, their clients get on a course to becoming self-sufficient in their lives ahead. The successful outcomes make the Drive for 95 event all that much more enjoyable and meaningful for those participating. The event itself was a blast. Conditions were great, as the four-hour endurance style team race enjoyed an abundance of clear weather and sunlight. 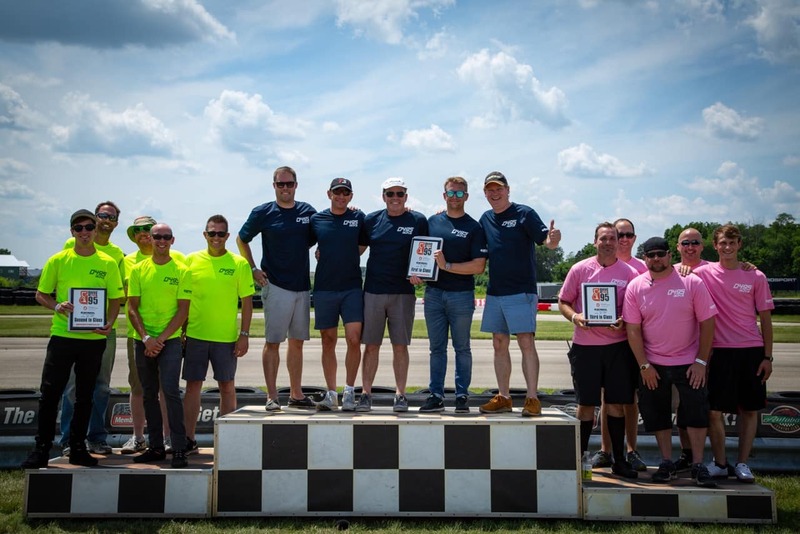 The 15 teams were divided into their usual three classes based on driver skill and experience, with three teams in the Pro class, seven teams in the Sportsman class, and five teams in the Rookie class. 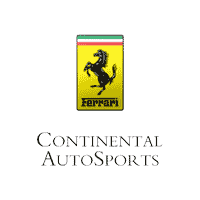 Continental AutoSports was represented by two teams in the Sportsman class, Scuderia Sei and Meow Meow, made up of employees from the dealership. Continental was also represented in the Pro class by Joel Weinberger’s Continental Racing team, consisting of himself along with family members and friends. In the end, the Continental Racing team took home the overall victory, completing 345 laps in just over four hours. Single Malt Racing, representing the Ferrari Club Central States chapter, finished on the top step of the podium in the Sportsman class. The two Continental AutoSports teams fought until the very end of the race, with Scuderia Sei edging out Meow Meow for 2nd position in the Sportsman class by a mere single lap. Finally, the Rookie class was won by the Crowe Karting team, representing Crowe Horwath, finishing 10th overall, but impressively ahead of one of the Sportsman teams. All in all, it was a good day of racing and an even better fundraising event. Every returning team raised more than the previous year. Once again, the “Cash and Carey” team from First Trust Portfolios topped the fundraising chart. 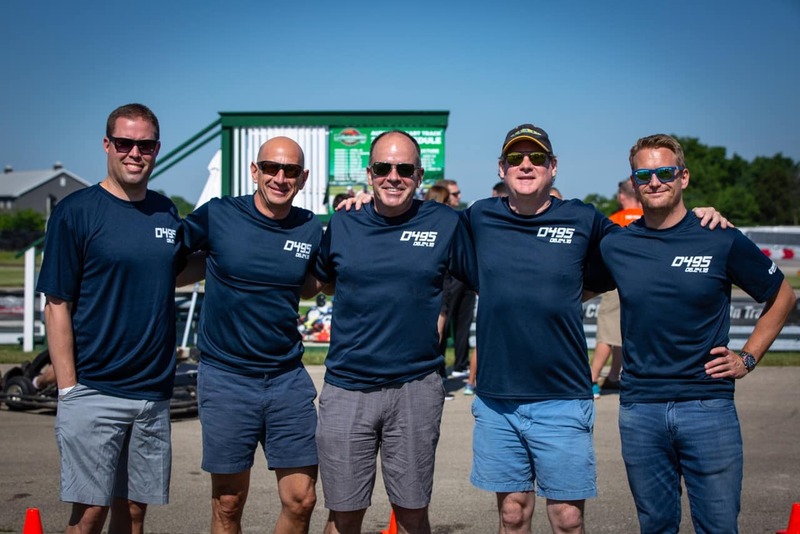 After eight years and over $800,000 raised, it is clear that the Drive for 95 is an enjoyable and entertaining way for Chicagoland residents and motorsports enthusiasts to make a significant difference in the community, by helping the DuPagePads with their mission to end homelessness. For more information on the Drive for 95 fundraising event or the DuPagePads organization, visit their website at https://dupagepads.org.